It's that time of the year again! Join Chris and the Ghostbusters Shopping Network for a guide to this year's holiday gifts for the most discerning of Ghostheads! 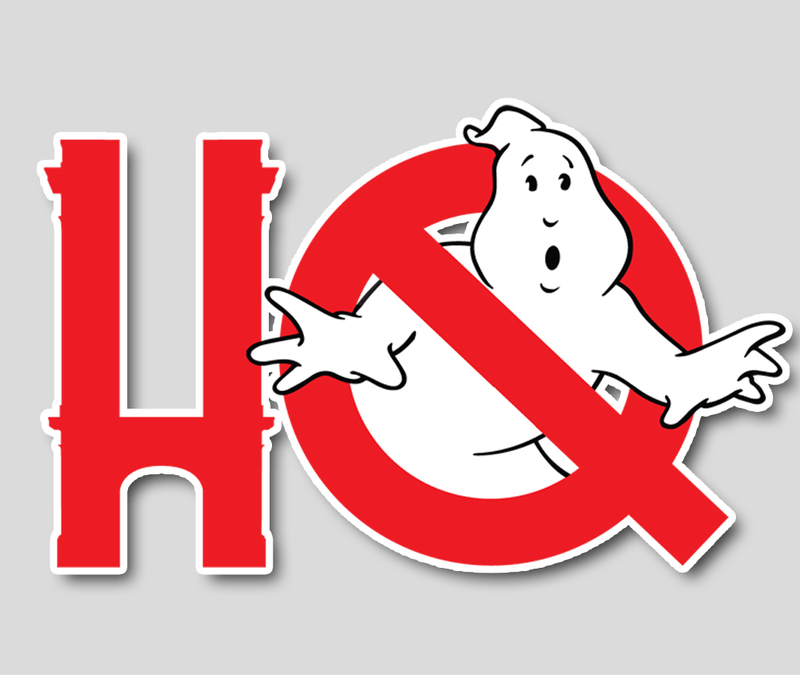 Need some last-minute gift ideas for your favorite Ghostbusters fan? This is the place!